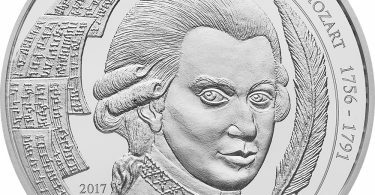 Bullion coins in silver and gold were actually designed as investment.But meanwhile, on coin fairs, those types of collectors can be seen which turn their back on the classical numismatics.Instead, they have focused on the past years of Koala, Kookaburra and Co. These and many other Bullion coins have a low circulation and a high quality workmanship. The precious metal trader “MP Edelmetalle” presents a trend which is becoming more and more important: Bullion coins from Australia are particularly in demand by motif collectors.All three series have been on the market for several years – the Kookaburra since 1990, the Koala since 2007 and the Lunar series was launched for the first time in 1999.Since 2008 it has been reissued with a second edition.The Bullion coins from Australia are strictly limited and very popular worldwide. 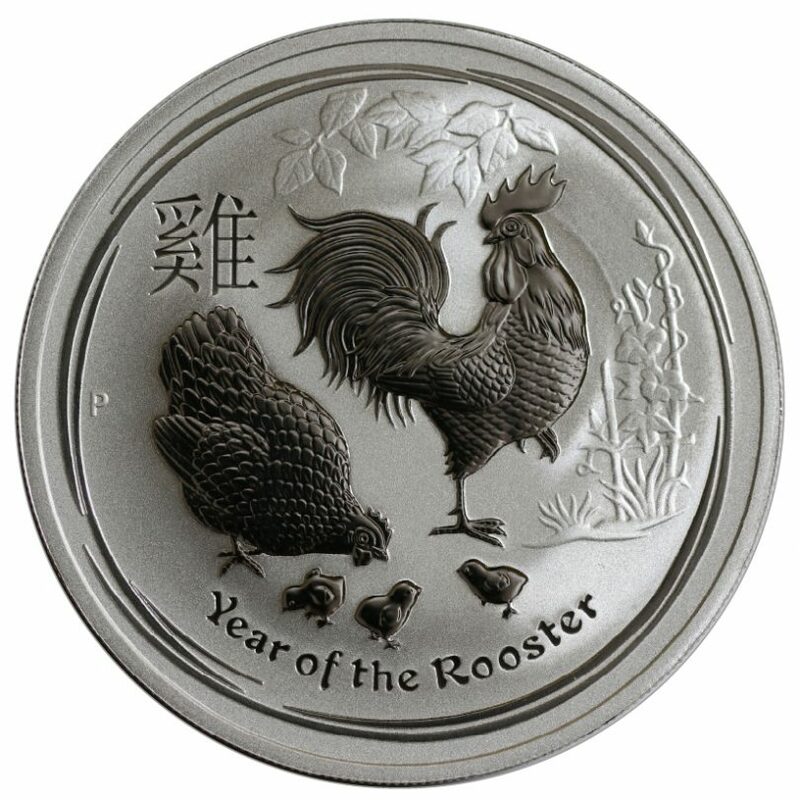 However, to this day, there are not many precious metal traders who give their customers the opportunity to purchase earlier editions of these series.Yet, earlier years of the Koala, Kookaburra and Lunar coins from Australia are traded at collectors’ prices, which are clearly above the pure metal price.And they are mostly sold out after a short time. Some traders now take care during aqusition that such years and motifs, which might be interesting for collectors, are not lost as melting goods irretrievably. The issuing years are of minor interest with the classic bullion coins such as Maple Leaf, Philharmonics, and others.They usually have no special collector value and are particularly suitable as investment. However, it is also wise from the investor’s perspective to put a few Koalas, Kookaburras and Lunars from Australia in the vault and wait a few years – the increase in value is usually clearly above the pure metal price.